This post is a short overview of the last review week (November 29 - December 6) of the Utopian Graphics category. Although the number of submissions was quite low this week, we can see some higher score and quality of the submissions. It is not that simple to present charts with an overview of the category. However, we can see some regular contributors who are able to find projects on GitHub and offer them their skills. Thus, there is not much else to point out at this moment. We will be happy to see more people sharing their work. Moreover, sharing an opinion and a tip for friends and other designers will be highly appreciated. If we can see that the comments also include good points, we do reward that effort as well. You may notice that there was one submission with a final score of 0. The reason is that the design which was submitted for evaluation has shared lots of similarities with an existing design. 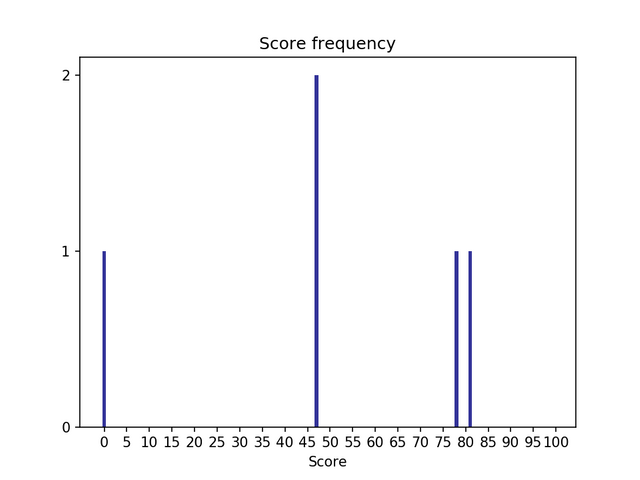 Due to the low complexity of the design, the score remained at the bottom. Similarly to the previous week, all submissions were reviewed by @baranpirincal with a help of @oups who shares his input in our Discord channels dedicated for reviews. Fruit Radar is a perfect app for everyone who likes going outside and enjoy nature. It allows you to take photos of edible plants and when you have an Internet connection, you can share your discoveries with others. It is a mobile app is accompanied by a website at https://mundraub.org/, which contains more useful information for individuals and groups of people. 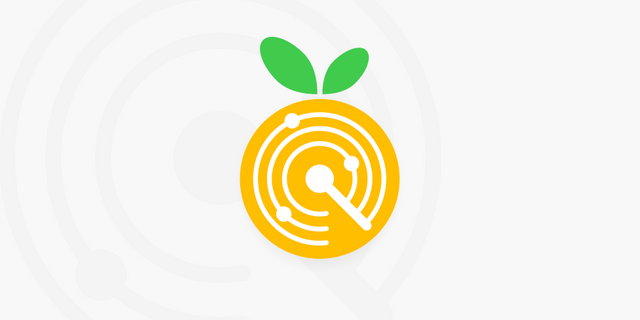 Furthermore, Fruit Radar is open for external contributions as the app can be translated into multiple languages and they also have several public issues that can be taken by mobile app developers. Check out their issue tracker. As it was mentioned in the last-week summary, we were happy to welcome a few tasks for designers. On top of that, we could see one unusual request to improve a technical diagram for Steem Documentation. 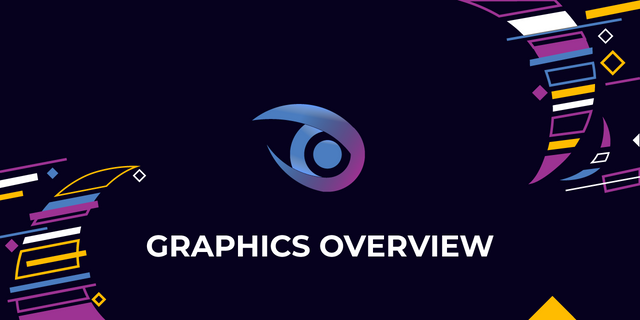 Although we have not seen many similar tasks, I would like to highlight that we are open to different kinds of graphics just like that one. Sadly to say, the task description lacked more details and the author did not add the missing parts so that it could not be reviewed properly by the Utopian team. On the other hand, we saw that someone appeared to take the task. You could have noticed the recent updates of the extension. Don't hesitate to contribute to this project for football fans. In this task, the developer looks for several things to include for their multiplayer game. I'll add it in a brief list, but you can find all the details in the task's post. Hello @espoem, thank you for taking your time to write this weekly overview for the Utopian Graphics category. This report is precise and well comprehensive, showing every necessary information. As you've pointed out, there were few contributions, but there are still quality ones within. I hope more user would become more engaged to produce quality graphics for their favorite projects. Thank you and have a great week! Please note that while the CM hasn't changed the footer, I am not scoring #iamutopian posts based on the questionnaire. They have their own metric, and that will be the case until we go live with the new guidelines and new questionnaire, which will be comprehensive enough to reflect these types of posts. Your contribution has been evaluated according to Utopian policies and guidelines, as well as a predefined set of questions pertaining to the category. To view those questions and the relevant answers related to your post, click here. Need help? Write a ticket on https://support.utopian.io/. Chat with us on Discord. Thank you for your review, @tykee! Keep up the good work! Thank you so much for participating the Partiko Delegation Plan Round 1! We really appreciate your support! As part of the delegation benefits, we just gave you a 3.00% upvote! Together, let’s change the world! Congratulations! Your post has been selected as a daily Steemit truffle! It is listed on rank 5 of all contributions awarded today. You can find the TOP DAILY TRUFFLE PICKS HERE. I upvoted your contribution because to my mind your post is at least 5 SBD worth and should receive 116 votes. It's now up to the lovely Steemit community to make this come true. I am TrufflePig, an Artificial Intelligence Bot that helps minnows and content curators using Machine Learning. If you are curious how I select content, you can find an explanation here! Your post was upvoted by @steem-ua, new Steem dApp, using UserAuthority for algorithmic post curation! Your UA account score is currently 5.317 which ranks you at #710 across all Steem accounts. Your rank has not changed in the last three days. In our last Algorithmic Curation Round, consisting of 215 contributions, your post is ranked at #36. You've built up a nice network. The readers appreciate your great work! Thanks for contributing on Utopian. We’re already looking forward to your next contribution! Get higher incentives and support Utopian.io! Simply set @utopian.pay as a 5% (or higher) payout beneficiary on your contribution post (via SteemPlus or Steeditor). Want to chat? Join us on Discord https://discord.gg/h52nFrV.